Before you can work your way to the famous Cave of the Apocalypse, you will first need to find your way to the Greek island of Patmos. 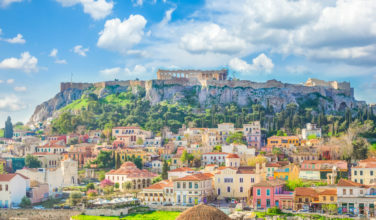 First of all, there are no airports on Patmos so if you want to take a flight to make your journey easier, you will need to first head to a nearby island, such as Kos or Leros, both of which receive daily traffic from Athens. From there, you can then take a boat or ferry that will take you the rest of the way to Patmos. You can also take ferries from other ports located throughout Greece. 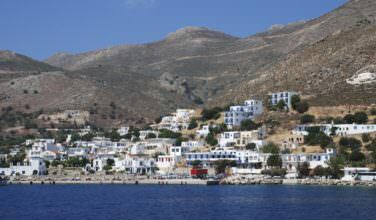 Patmos is also a popular port for cruises since the island has such a rich history. 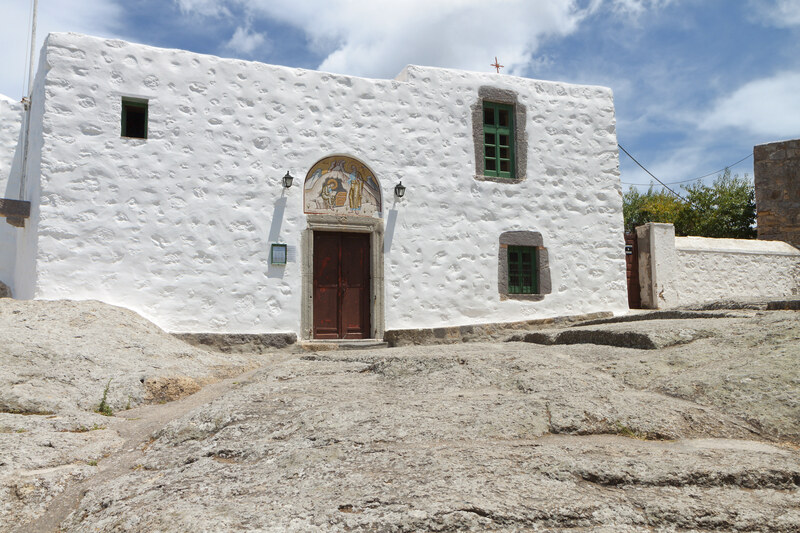 People from all over the world head to the island of Patmos so they can catch a glimpse of this famous cave since it was such an important part of Christian history. However, it looks much different now than it did then. When Saint John lived, prayed, and wrote in it, it was a simple, humble cave. Now, there is a church and monastery located here. Located at the top of the hill, there’s an even bigger monastery, known as the Monastery of Saint John, that is also worth visiting. 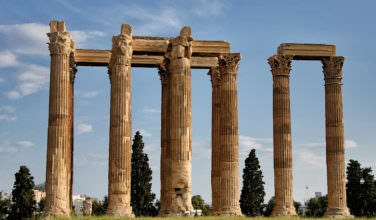 Both the Cave of the Apocalypse and the Monastery of Saint John are listed as UNESCO World Heritage sites. Once you arrive on Patmos, it is time to visit the Cave of the Apocalypse. Most people agree that even if you aren’t religious, this place is still a great place to be. You’ll need to walk from Skala, the main port, in order to get here. You can access the trail from Skala, and the cave itself will be located about halfway up. Visitors are also welcome to trek all the way to the top where the Monastery of Saint John is located. Before you begin your walk, check in advance to make sure both the cave and the monastery are open for visitors. They also may have an entrance fee. The Cave of the Apocalypse, which is located on the Greek island of Patmos, is one of those places you simply must visit if you find yourself on the island.